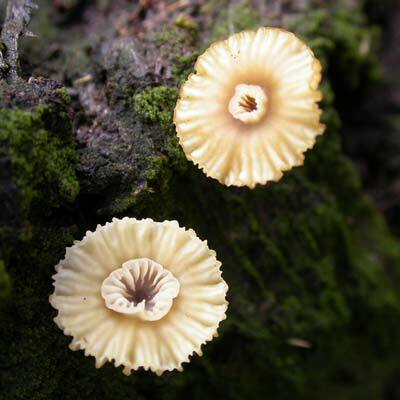 This species of Lichenomphalia is similar to L. alpina (described elsewhere) but differs in the yellow-brown, straw or almost white colouration of the fruiting body (note: never lemon yellow). 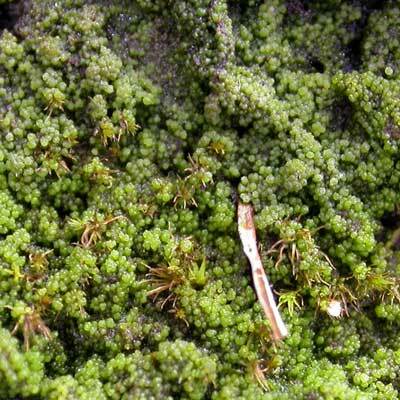 Generally, it occupies similar habitats to L. alpina but it will also grow on rotting wood, tussock grasses and in Sphagnum pools. A wide range of habitat from peaty soil and rotting wood to pools of Sphagnum moss. Simms, M. J., (2016). Lichenomphalia umbellifera (L.:Fr.) 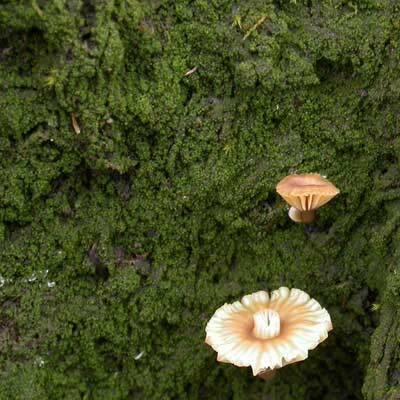 Redhead et al. . [In] LichenIreland.